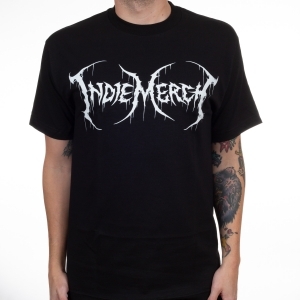 I think we finally figured out this Black Friday thing. 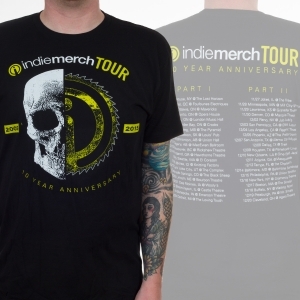 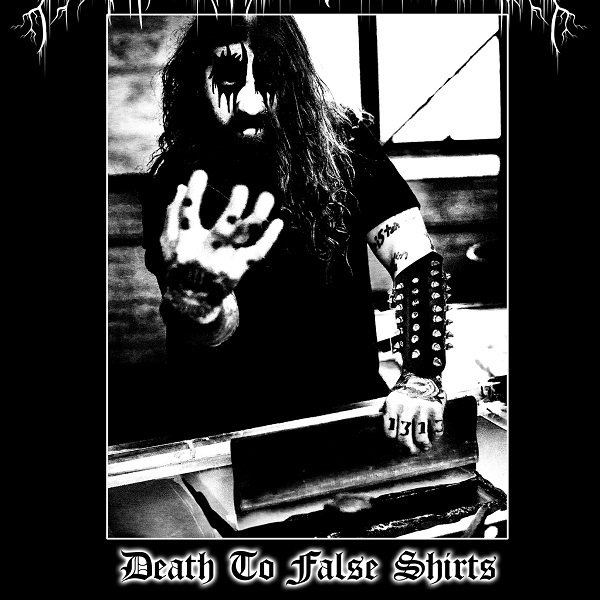 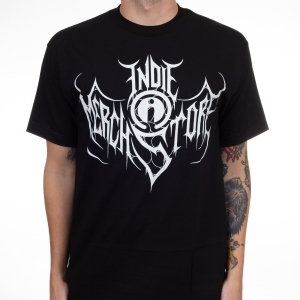 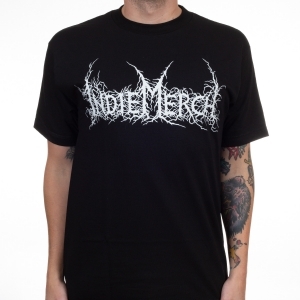 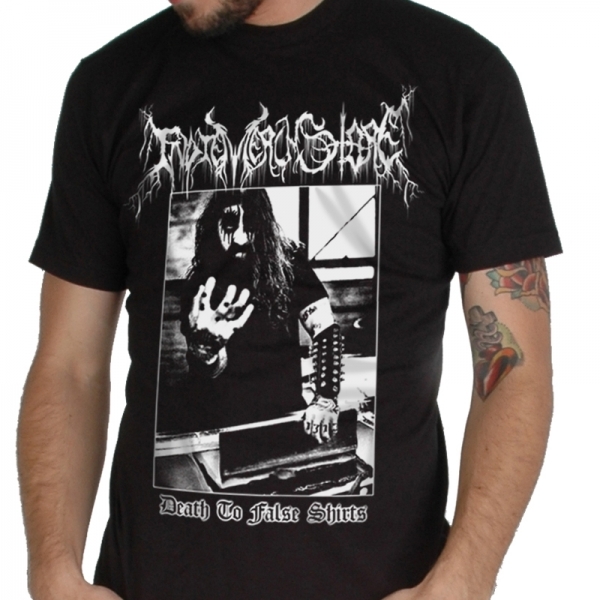 Limited edition IndieMerchstore shirt featuring the inner workings of our company, complete with unreadable metal logo. Corpse paint not included.